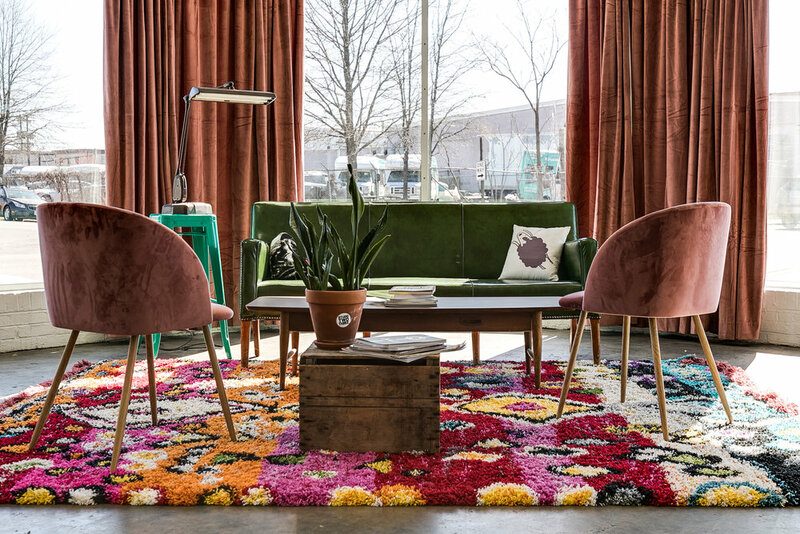 Studio Two Three - Case Study - Branding, Web Design, Interior Design Studio in Richmond Virginia — Campfire & Co. 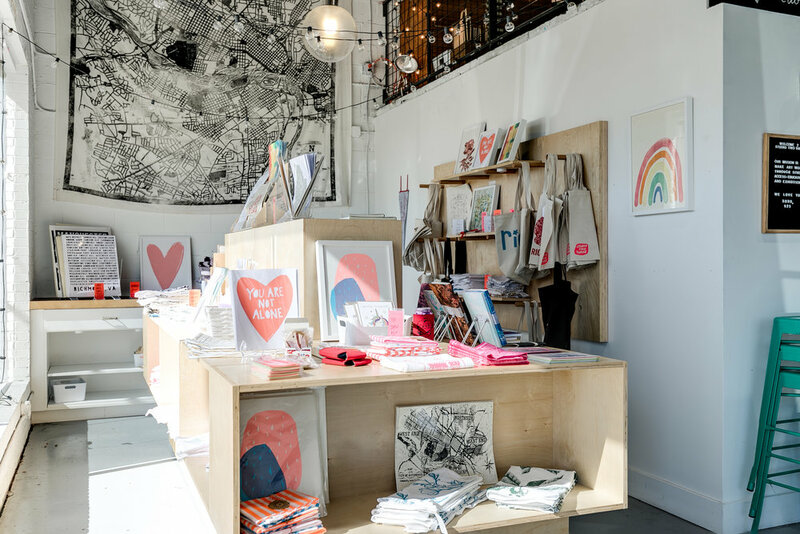 Studio Two Three is a creative community that provides access to art through studio space, coworking space, creative classes for all levels, an event space, a mobile print truck, and gift shop. 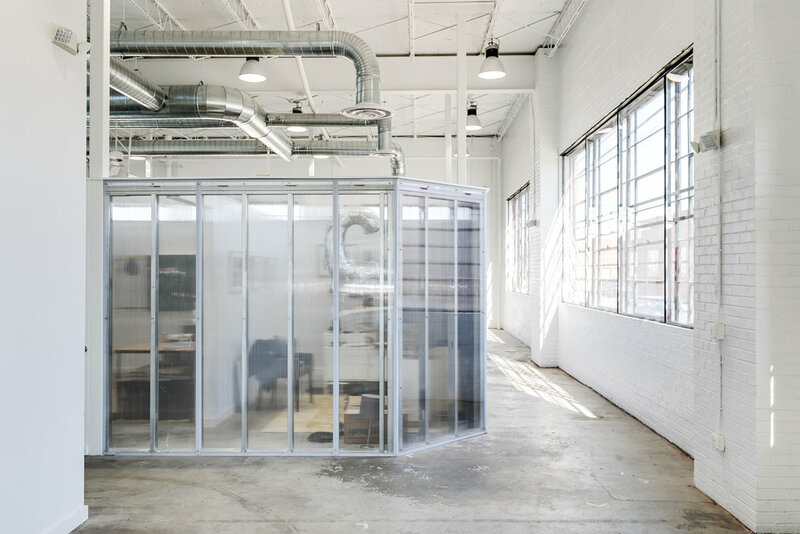 The new Studio Two Three expansion adapted an old auto repair shop next door to their existing location to add new artists’ studios and open space for classes, events, and other gatherings. 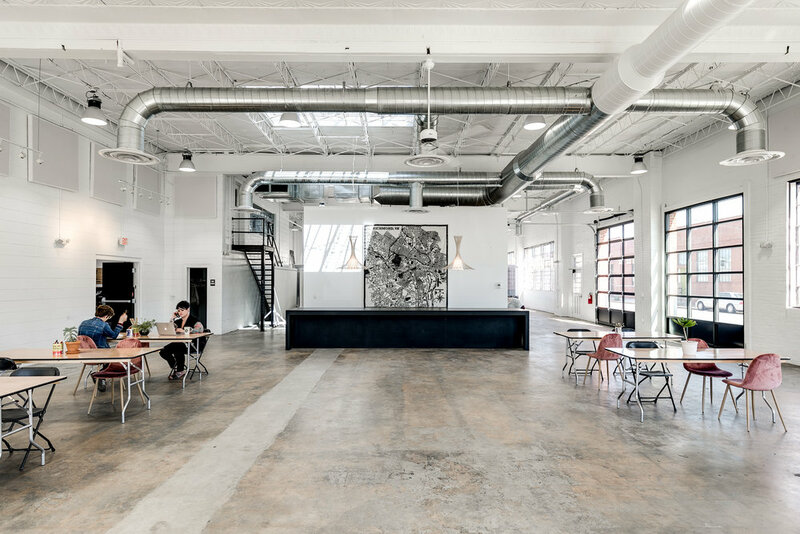 The expansion allowed the non-profit to quadruple their classroom educational outreach space as well as integrate new streams of revenue through space rental for corporate events and weddings.